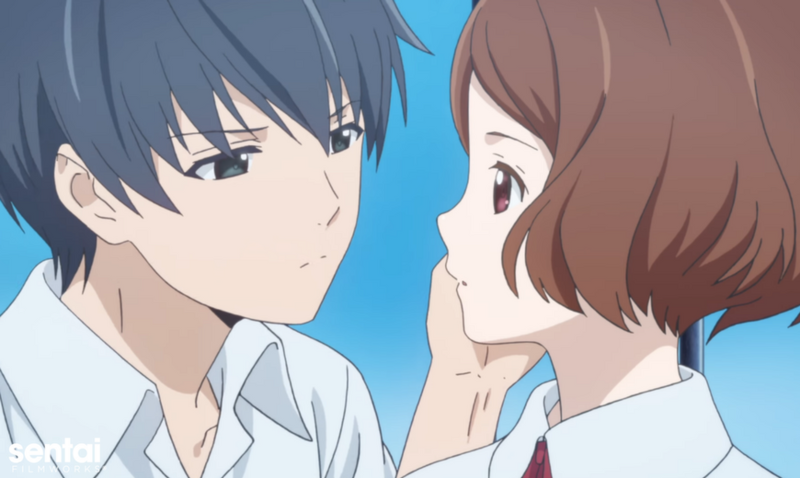 HOUSTON, MARCH 31, 2017 – Time travel gets tricky in Sentai Filmworks’ newest acquisition for the Spring 2017 anime season: Sagrada Reset, soon available to stream exclusively in the U.S. on Anime Strike, the curated on-demand anime subscription from Amazon Channels. Almost half the population of the town of Sakurada possess special abilities. Misora Haruki has the power to reset time for a maximum of three days into the past; Kei Asai has a photographic memory that allows him to remember everything he sees and hears, even after Misora resets time. Together, they use their powers to help others … except that two years ago, their actions caused the death of former classmate Sumire Sora, a girl who shouldn’t have died. As members of the school's Service Club, Kei and Misora spend most of their time fulfilling clients' requests, all the while working together to undo the pains of the past. The series will be directed by Shinya Kawatsura (Tanaka-kun is Always Listless, Non Non Biyori, Kokoro Connect), with series composition by Katsuhiko Takayama (Dusk Maiden of Amnesia, ef: a tale of melodies). Animation production is being handled by David Production, the same studio that brought you Inu x Boku Secret Service and JoJo’s Bizarre Adventure. Sagrada Reset is scheduled for an April 5, 2017 release in Japan. The series will soon be available to stream exclusively in the U.S. on Anime Strike, the curated on-demand anime subscription from Amazon Channels, for the Spring 2017 simulcast season, with a home video release to follow. Anime Strike subscribers will be able to stream new episodes every Wednesday starting April 5.